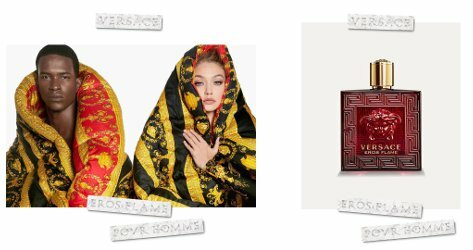 Gigi Hadid (update: or not, see the comments) and Salomon Diaz weep for Versace Eros Flame. 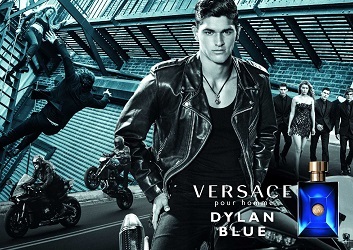 Model Faretta Radić for Versace Pour Femme Dylan Blue. Donatella grew up in ITALY. Italian men, including those in diapers and strollers, don’t exactly have a reputation for hiding their true natures, passions or beliefs. Who put these dumb words into Versace’s mouth? She grew up surrounded by brothers! 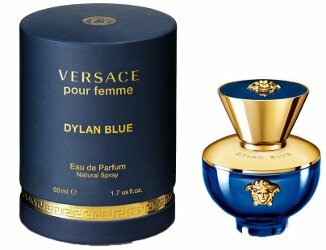 Robin Here at NST™ had another take on Donatella, using Versace’s quote “I love how Dylan Blue captures such an evocative world of Versace masculinity.” Robin: Then, I picture her closing the door of her room, laughing, and counting her money.